Ishtinike became very quiet as he walked a short distance. Ishtinike aka xthe’azhi xti, manthinte he’ba’di nanshtan, biama. “What is the matter, venerable man” said the Turtle. Ke’aka e”githan, thanzhan, ni kedi u’ki a’bthin. “This time the danger is to great for you” Said Ishtinike. Thanzhan, u’thi’nan ka te, a’tanshan ta’ka, abiama Ishtinike aka. “A’di, ni u’ki thi thinge ta’ni’ke”. 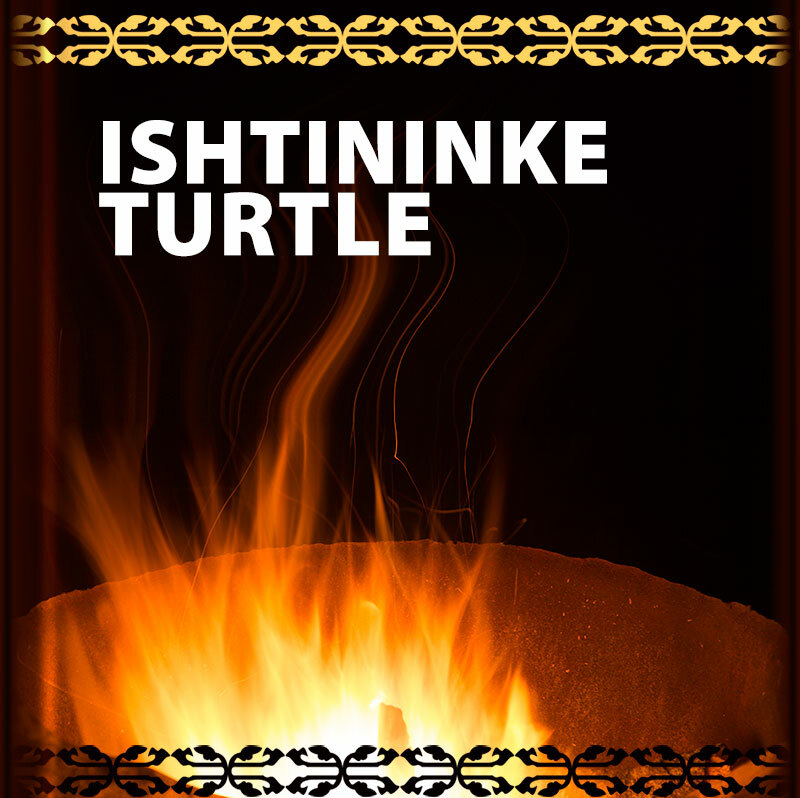 Ishtinike convinced Turtle to leave the water, and go to the hills. I’shtinike aka, ke thin, ni-ke ga’shi’be hi’te, u’ketan, biama Ganki pa’he ta, the a’gazhi, abiama. Ishtinike went ahead and hid himself. Ishtinike aka pa’hanga a’thai bi’dan, I’kinanxthai te. After a long time, the Turtle came crawling up the hill. 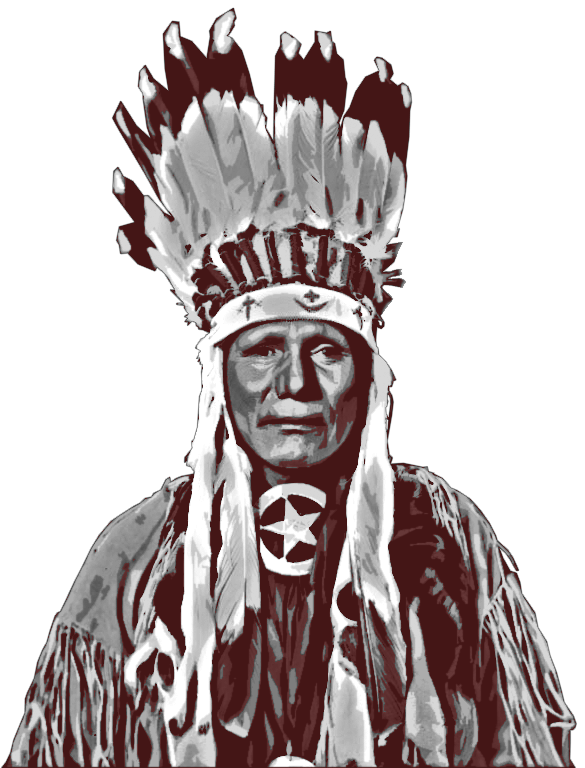 Ka’shi itha’pai, ganki ke’ aka minde pa’he than a’hi ite. Ishtinike caught the Turtle by surprise and captured him. Ishtinike aka, ke thin sabazhi ga’xai u’than i’te. He then prepared himself for a meal to satisfy his hunger. Ki haha kithai te, ke than tha’te gantha biama, nanpehin te A’tashan biama.